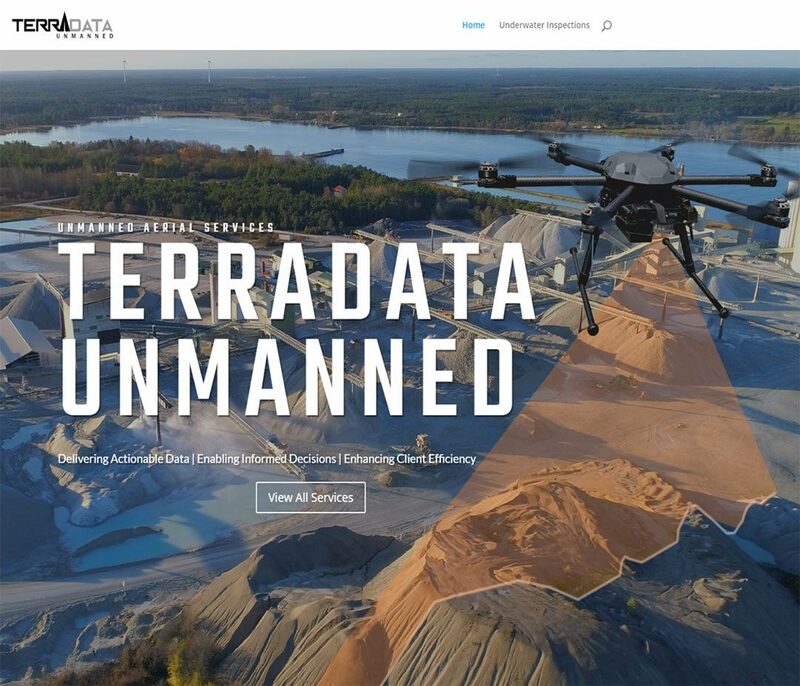 Terradata Unmanned is a new kind of company that delivers actionable data enabling informed decisions and enhancing client efficiency through their proprietary unmanned systems. They collect secure aerial data that is unmatched in accuracy, and provide unparalleled volume analysis, high-resolution mapping, infrastructure inspection and R&D/consulting services. They required a website built to the same exacting specification that sets apart their hand-built unmanned drones systems. We utilized creative product photography and custom graphics in a technically oriented website design.